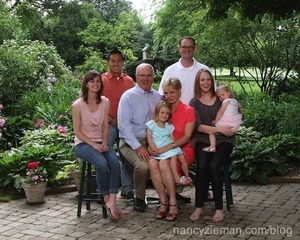 So many sewing enthusiasts can say they learned how to sew a hem or zipper as a result of watching Sewing With Nancy®. Even Designs in Machine Embroidery Editor, Eileen Roche, remembers learning how to sew her first set of curtains for her home by watching Nancy's program! 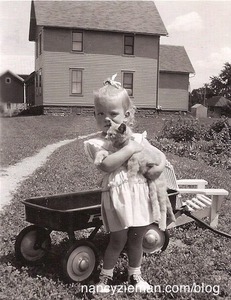 So many memories, so many lives have been affected in a positive manner because of one woman! 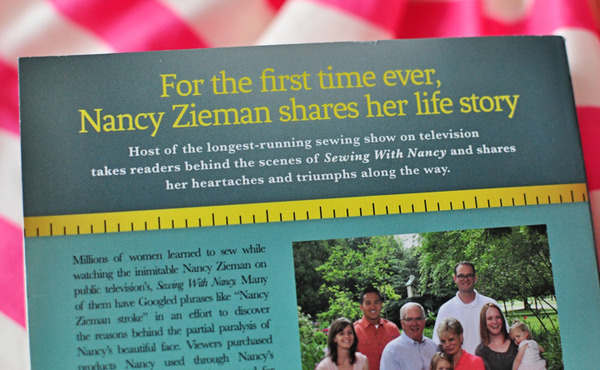 For the first time ever, the host of North America's longest-running sewing show, Sewing With Nancy®, whose 40+ books have sold millions of copies, tells her life story. 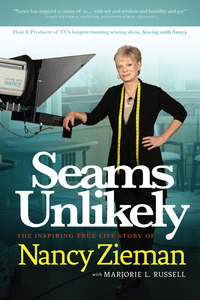 Seams Unlikely, autobiography by Nancy Zieman. 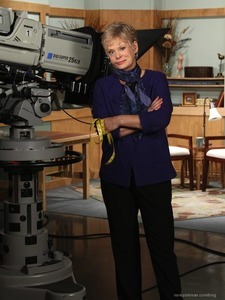 It ended up being a watershed day when I keyed “Nancy Zieman” into the Google search box.